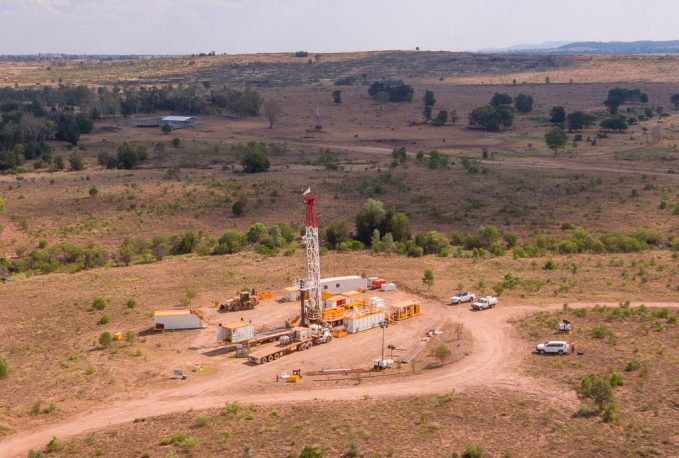 Oil and gas producer Senex Energy has secured a $5.82 million grant through the South Australian Government’s PACE Gas Grant Program to accelerate the delivery of gas from its Vanessa field in the Copper Basin. The company’s Managing Director and CEO Ian Davies said the funds will be used to develop the infrastructure connecting the Vanessa gas field with South Australian customers. “This gas project will deliver new gas primarily from the Senex-operated Vanessa field in the northern Copper Basin to South Australian domestic customers,” Mr Davies said. “Drilling of Silver Star1 reflects our commitment to unlocking high risk gas acreage in the Cooper Basin and to delivering more supply for the east coast market,” Mr Davies concluded.